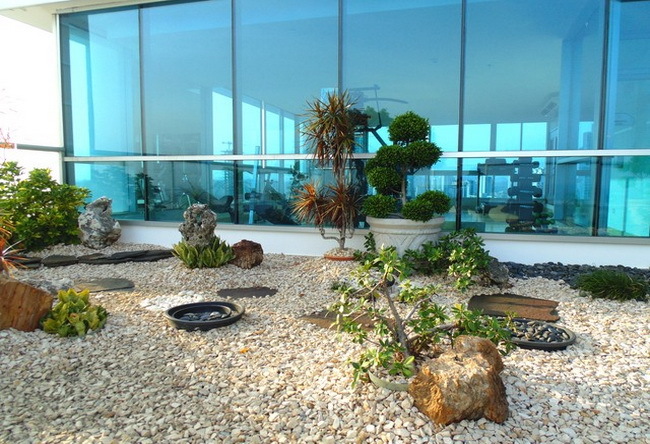 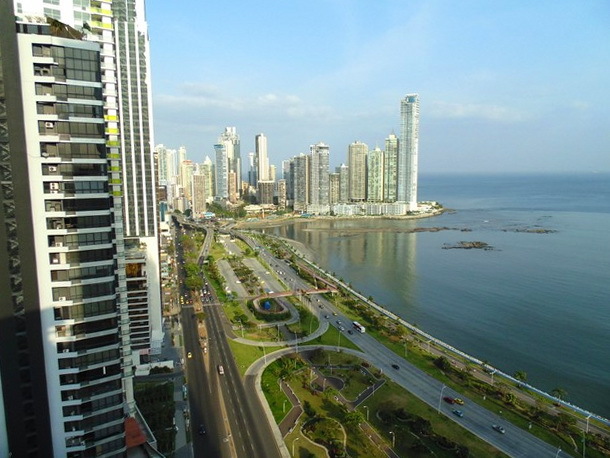 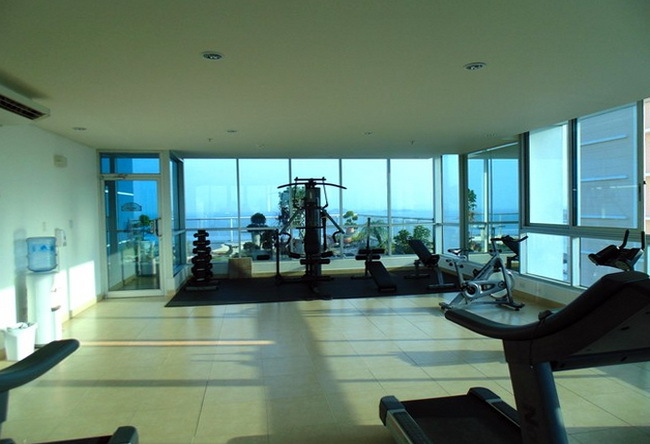 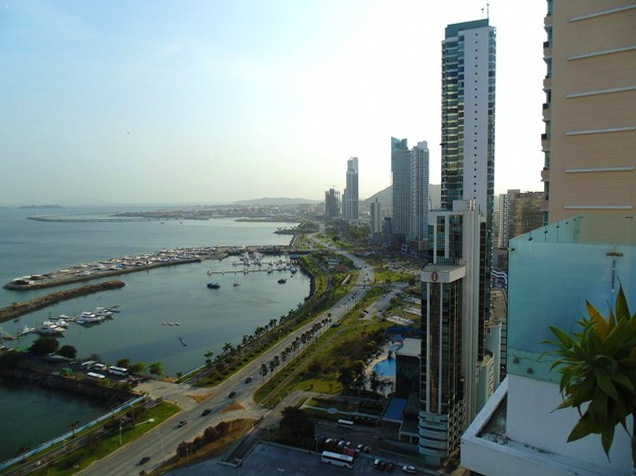 Vacation Condos Incredible Location with million dollar views of the entire Panama Bay! 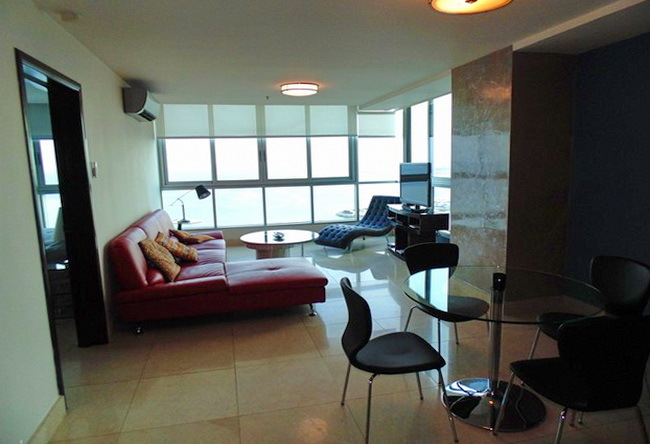 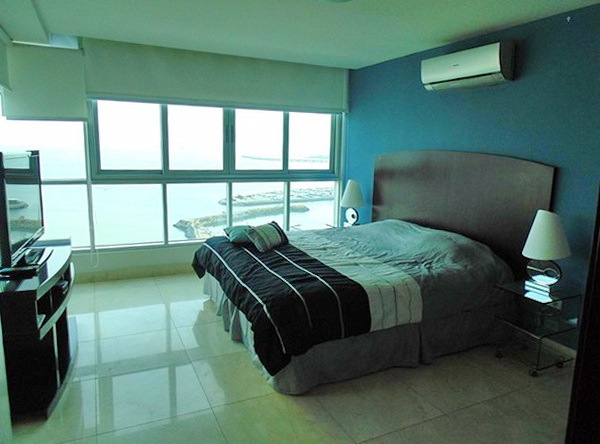 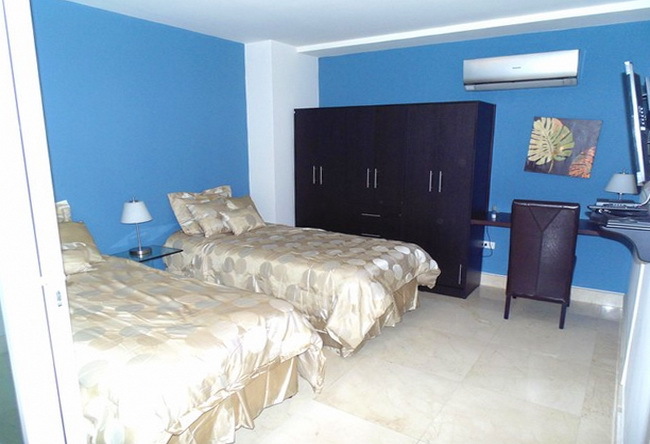 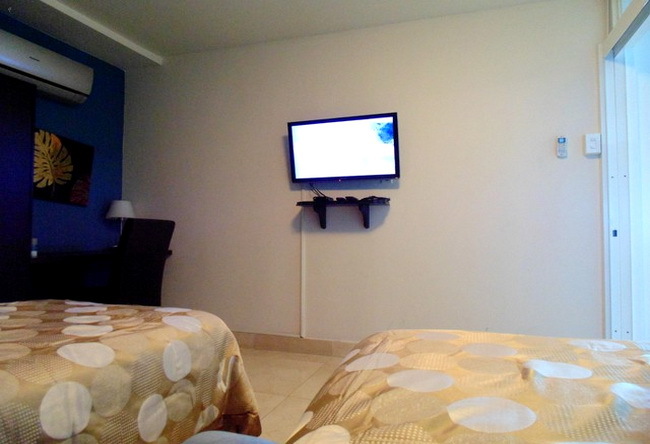 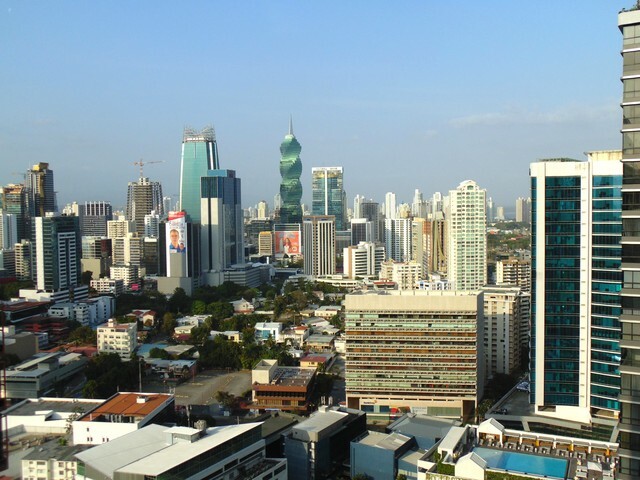 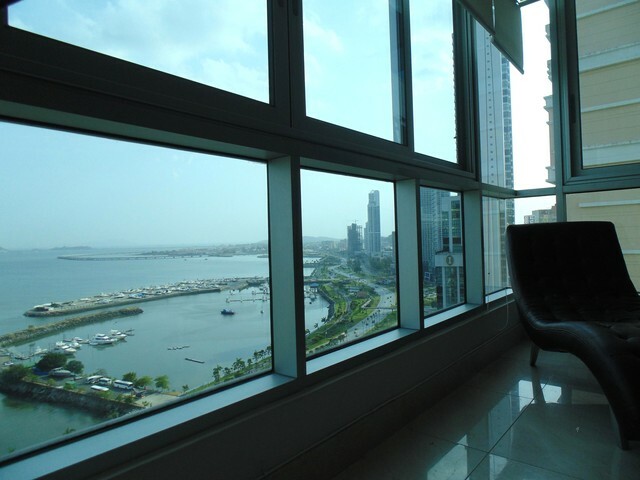 Comfortable, Luxurious & Amazing Value in the heart of modern Panama City, Republic of Panama. 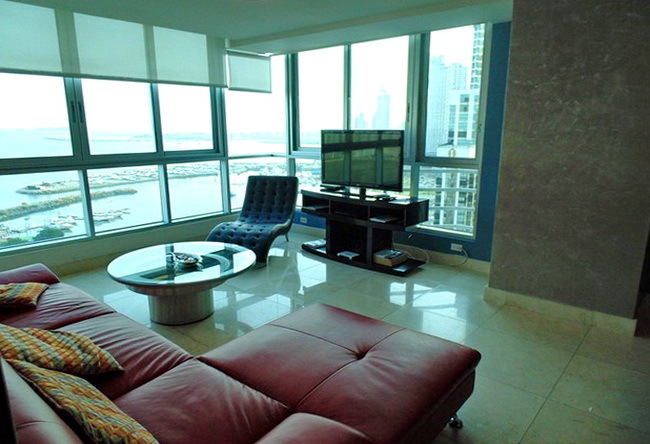 The Avenida Balboa Premium Condos are marketed for 45 night minimum stays by Parklands Group LLC, USA. 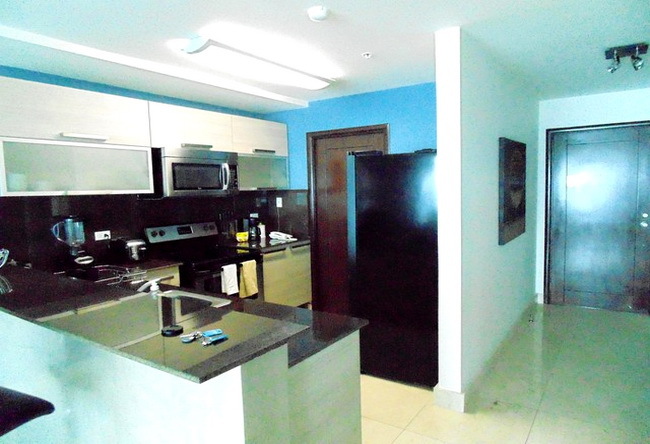 Enjoy the well equipped modern stainless steel kitchen for great meal preparation or just snacks and drinks.